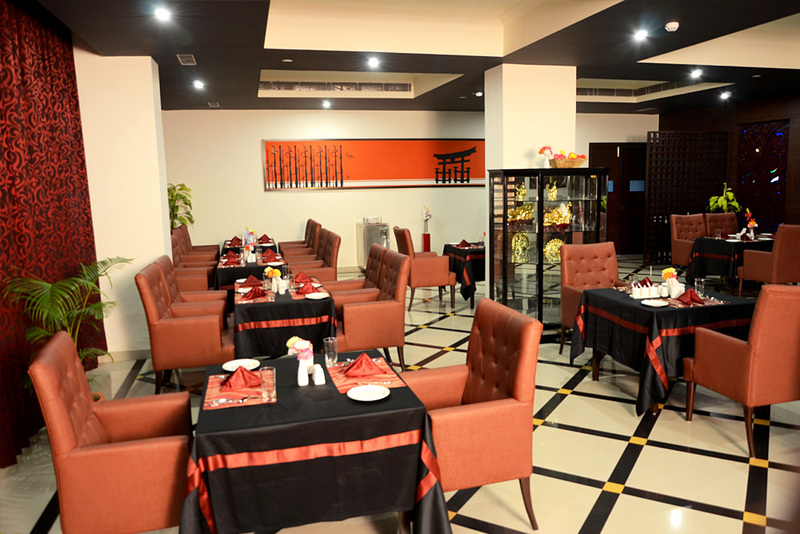 Our all day dining multi-cuisine restaurant, serves Indian and Western favorites.It offers À la carte all day menu and a lavish buffet for breakfast, lunch & dinner. Besides these, fantastic Tidbits are extremely mouthwatering. 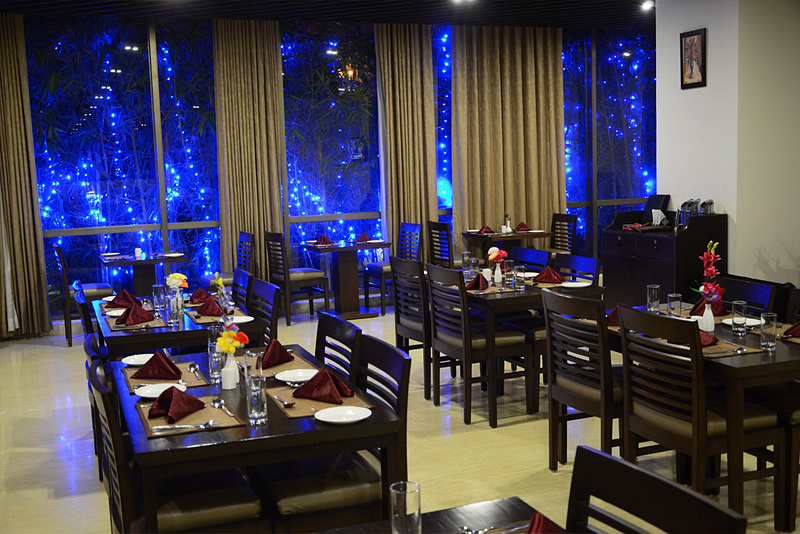 The Restaurant offers live entertainment in the evenings with a wonderful karaoke music who strum your favorite tunes. Our Pan Asian restaurant, first in the city reflects the best of new age Chinese, Mongolian, Japaneses & Thai cuisine which is high on flavour and texture. The elegant interiors look, the furnishings are a muted beige and cream, perfectly matched with its tables and flooring. FUSION, A classic bar with a cozy ambience, Offering International & domestic beverages with mouthwatering starter. The bar also doubles up as a perfect venue to meet up with a few friends or colleagues for an informal drink and fine cocktails.